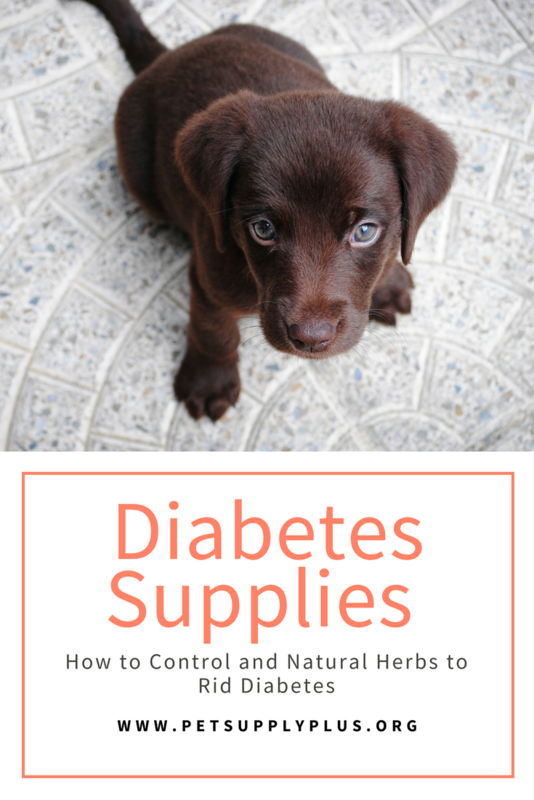 Diabetes is not only a disease found in humans but is also found in animals like cats, dogs etc. Many cats suffer from diabetes, but if you take proper treatment and care things could be better for your cat. What is the cause of diabetes? Diabetes is caused when your cat’s body may not able to control the blood sugar levels (that is the pancreas can not function well). The pancreas produces a hormone called insulin which helps in balancing the blood sugar level. Mostly there are two cases either the body produces too much of insulin or very less. Hence, there are medicines for either controlling the sugar levels or for the proper functioning of the pancreas. If you see all these symptoms you must take for cat to the vet for a checkup. The vet will do a proper check up with a blood test to be 100% sure. Once you discover that your cat is suffering from diabetes you must make sure that you take proper care of the diet and medicines. Feed your cat a special diet. Your vet may recommend you to give your cat special canned foods or a special particular diet. This special food will help your cat to lose weight. They are specially made to give fewer calories to your cat which will help your cat lose weight. Vets also suggest decreasing the amount of food. You must help your cat lose weight, as it can minimize the cause of diabetes. Not all cases of diabetes are related to weight issues, but could be one of the cause. Try keeping your cat active. Start playing more with your cat, which will keep your cat active and healthy and will also help her lose some weight. As cats having diabetes suffer from leg pain it will put less stress on her body and joints. You can also feed your cat small meals rather than a big meal. Giving small meals throughout the day will keep her sugar in control and also help her digest food properly. It is also recommended to give healthy food to your cat like food with high protein and love carbs. As more carbs will increase the level of sugar in the body. Try searching for foods for her with high protein and low carbs, you can also prepare the food on your own if your cat doesn’t like canned foods. Keep checking your cat’s blood sugar, so that you may know whether her body is responding to the food and medicines. Make sure that your cat is losing weight gradually and not drastically. As too much weight loss can risk your cat’s life. Bitter melon is a magical way to treat your cats blood sugar level. Bitter melon has some compounds which actives enzyme AMPK. The enzyme is important as it is a protein that regulates metabolism and enable sugar uptakes for cats. Turmeric is a herb which is used for ages. It has many good properties like antibiotic, antiseptic, helps in weight loss, anti-inflammatory etc. But it is mostly used for dogs but you can consult your vet about it and then add it to your cat’s food for good results. If you try your best you can make a difference in your pet’s world. Giving them good treatment, proper diet, most importantly love and care will help your cat live longer and healthier.